The Independent National Electoral Commission (INEC) has promised to conduct credible general elections next year. 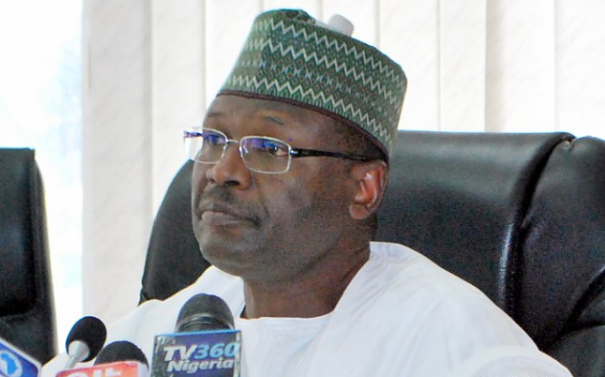 The INEC chairman, Prof. Mahmood Yakubu, made this promise while speaking at the 6th Anniversary Lecture and Investiture into the Realnews Hall of Fame in Lagos yesterday. “Nations cannot develop, if they are unstable. We have seen nations and cities destroyed by unacceptable electoral outcomes.